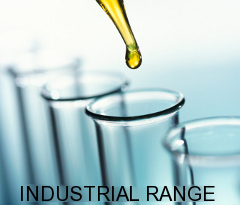 The Victorian Chemical Company is a manufacturer and marketer of specialty agricultural and industrial oleo-chemicals. Established in 1933 near the centre of Melbourne, Australia, the company has built a world-wide reputation for the development and supply of innovative and customised products. In the early years, Victorian Chemicals concentrated on serving the textile and tanning industries that were booming in the inner city. During the 1980's several other agricultural products were developed including Bloat control Products for cattle and Insecticidal spray oils for Horticulture. 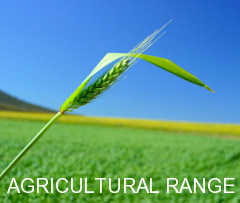 During the 1990s development work focused on adjuvants for Broadacre applications. HASTENTM is a key product that has been commercialised from this work and it is now available in many countries. The 2000's saw Vicchem move its primary manufacturing facility to a new site at Coolaroo, in Melbourne's north, greatly increasing production capability and capacity. Development of new products continued with the introduction of HOT-UPTM and DELUGETM for agriculture and DETACHTM mould release agent for concrete tile manufacture. More recently, further work has resulted in SECURE 33TM being commercialised as an curing compound used in the construction of roads. In the years ahead, Victorian Chemicals remains committed to further developing its agricultural and industrial product ranges and providing our customers with high performing, environmentally responsible products by utilising the skills, knowledge and experience of our staff.